A Deep Healing Experience Through Breath, Movement, Space and Flow. 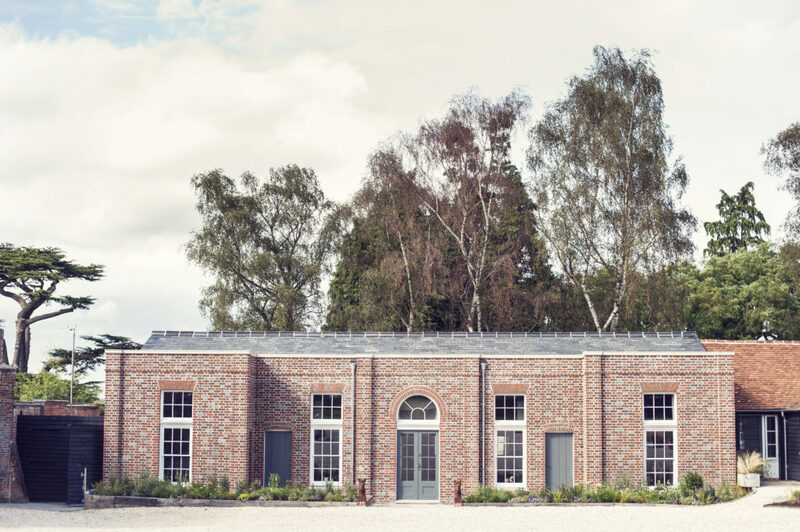 Step out of the busy pace of life and into the Woodlands for this unique opportunity to energise, breathe and reset for a mid-week retreat at Wasing Estate in Berkshire, just a short journey from London. 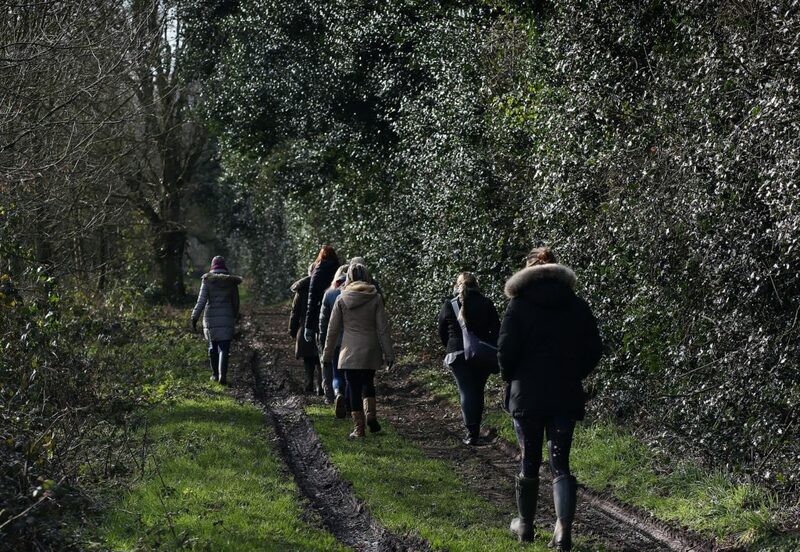 This three-day break will see you learn and practice Transformational Breath, Yoga and Meditation, deep massage work* and woodland walks to relax, reflect and feel inspired. A perfect space to detox the mind and body and discover everyday life tools to stay calm, centered, present and focussed. Many of us live at a fast pace of life, even when we think we are relaxing our minds are often over stimulated, our bodies have not evolved to catch up with this pace of life and many of us find stillness elusive. We find it hard to calm the mind with no distractions and often feel there is not enough time to do everything. This retreat has been lovingly designed to give you space – to BE, to reflect, to heal, and to rest and experience stillness and flow. 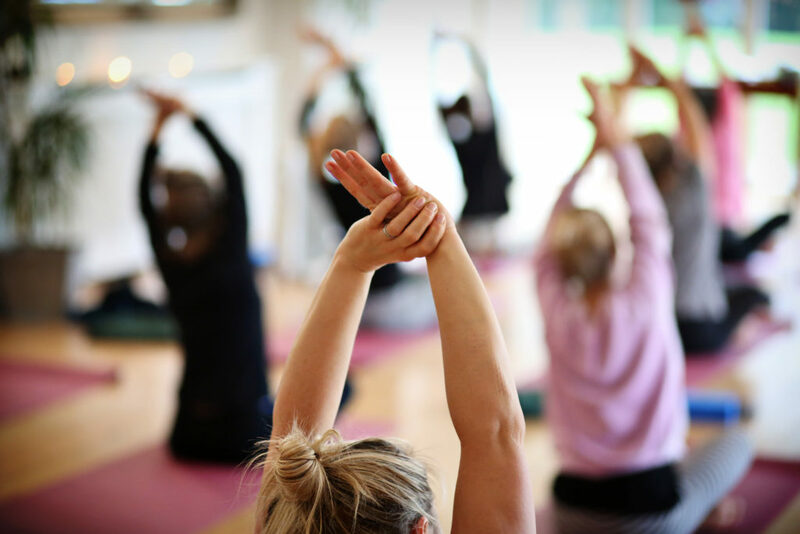 In between the yoga and breathing sessions you can enjoy deep massages, woodland walks and natural lake swims in the heart of Wasing Woodlands. Vegetarian and seasonal meals are prepared by our in-house chef and are all freshly made each day. All the rooms are designed with luxurious charm and deep sleep in mind. Roll tops baths and large beds in the Coach Houses guarantee a good nights’ sleep and power showers ensure a perfect start to your day. 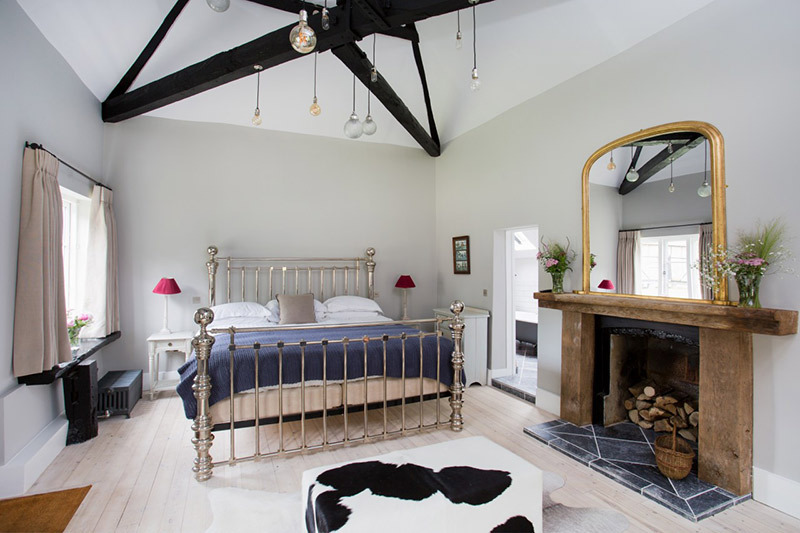 Shared accommodation is available in the Stable Rooms and these light and airy rooms are decorated in their individual way using antique furniture and 18th century pictures salvaged from the original Wasing House. The Smithy, Dovecot and Granary have unique character, taking its cue from the history of the area, you will never want to leave. Wasing Park is nestled in the Narnia-esque style Woodlands with 3 stunning lakes to wander around or swim in if the weather allows. 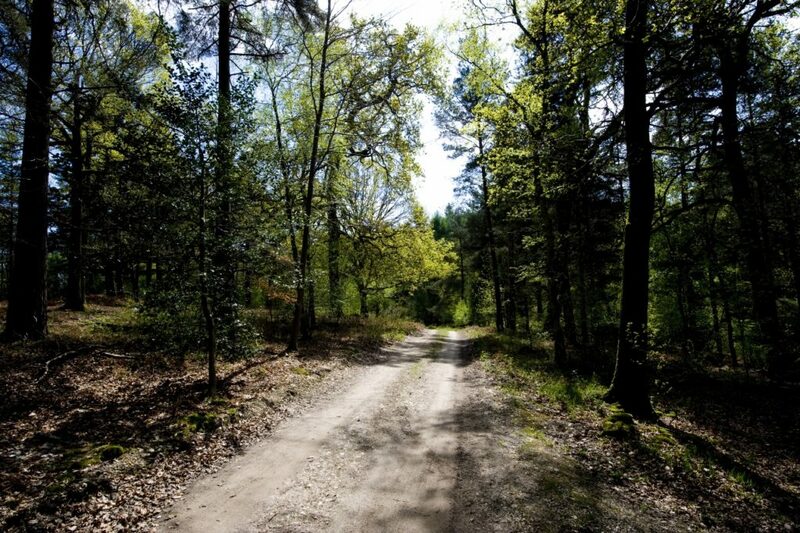 The winding paths make for a magical jaunt and the perfect chance for you to fully reconnect with Nature. 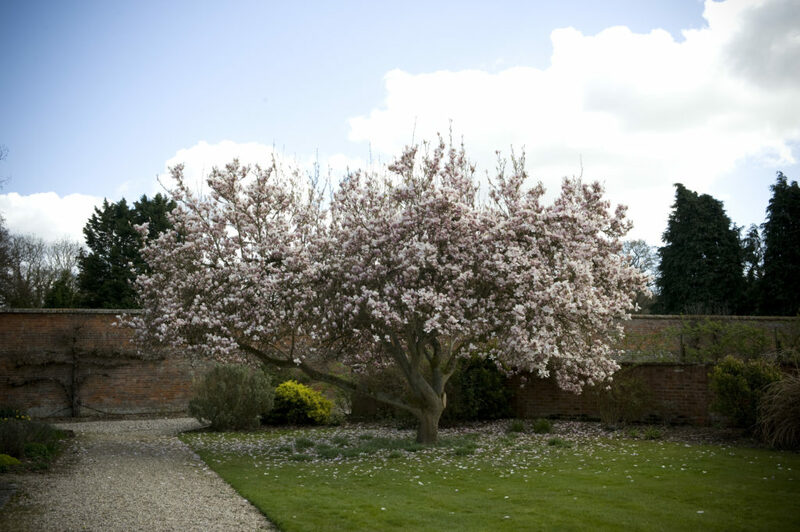 There is a secret walled garden near the accommodation and every corner you turn here at Wasing will connect you either with ancient trees, wildlife, lakes or newly planted flowers and everything in between. 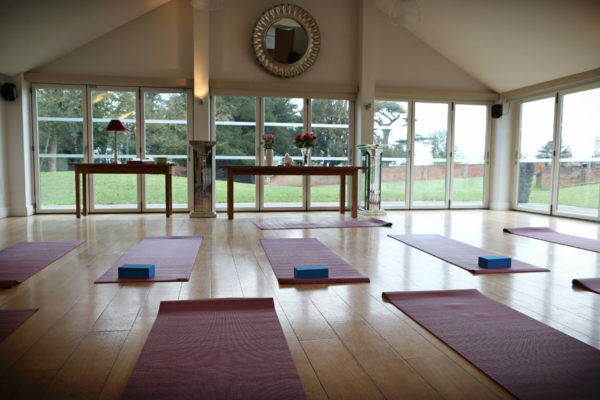 All the Yoga and Breathing sessions take place in the light and airy Garden room set amongst a walled garden. Yoga mats, bolsters and blankets are all provided but you are more than welcome to bring your own yoga equipment should you prefer. The floor to ceiling windows open out so on sunny days these are flung open to let the morning fresh air in. Late afternoon and evening sessions, the room is heated to ensure the deepest relaxation. This is a full board retreat where you will enjoy light, delicious and nourishing food which will be both energising and detoxing for this time of year. There will also be super food snacks on tap so feeling hungry won’t be an option! All meals are served in the elegantly designed dining and room and is candlelit for the evening. All meals are vegetarian, dairy and gluten free. Rebecca and Jess will be your guides on this journey to stillness. They have been running retreats together for over 6 years and have perfected the art providing an experience where you can truly switch off and all of your needs and expectations are met and exceeded leaving you to rest and reset. *EARLY BIRD PRICES AVAILABLE – BOOK BEFORE JANUARY 16th. Please email rebecca@breathingtree.co.uk, or info@jesshorn-yoga.co.uk for booking enquiries and visit www.breathingtree.co.uk to read about the teachers on this retreat. You will learn and experience with Rebecca the deep healing benefits of Transformational Breath and practice this progressive self-healing breath work. This can help you let go of any unhealthy breathing habits and release both physical and emotional tension from the body. This can dramatically shift the way you feel in your body and bring higher states of awareness to the mind. The journey to this space begins by making the most of our ability to breathe. Most assume the autonomic action of everyday breathing is sufficient. The truth is many people breathe in shallow and constricted patterns. The majority of us have symptoms of dysfunctional breathing and we ALL have experiences in life that affect our breathing patterns. This powerful technique integrates tools such as hands-on acupressure, sound, movement and coaching to open the breath and allow it to flow more freely. As a result of this our breathing practice becomes the launching pad on a life changing journey. You will be guided throughout the retreat to feel confident enough to take this home and develop your own self practice. 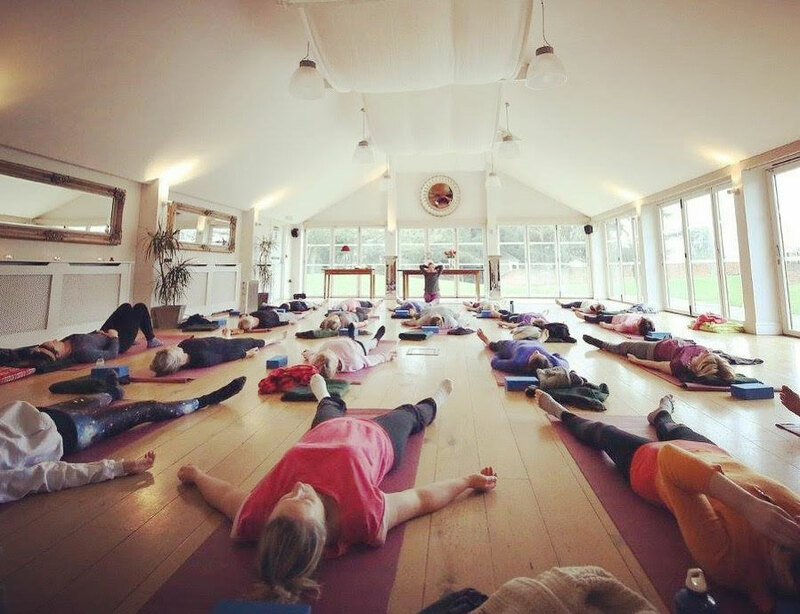 The Yoga and Meditation sessions will be intelligently sequenced to support you through the weekends Transformational Breath sessions. Jess is an experienced teacher and is gifted at reading the energy of the room and providing options that skilfully support you to find a practice that helps balance your body and energy levels. We will explore tools to help us find space within the body and mind and guide us gently on our journey to stillness. Jess teaches with an emphasis on safe alignment, the breath and yoga for the individual. The morning practices will be a blend of gently flowing movement slowing incorporating longer holds and we will use props where needed to support us. We use a variety of tools including Mantra, mudra and Pranayama in order to help find space around our thoughts and introduce us to meditation. The evening practices will be a variety of Yin Yoga, Meditation and Yoga Nidra to help ease our way to a beautiful nights sleep. We will explore the powerful yogic concept of Sankalpa or setting intentions and how this profound practice can help you reach your potential and live fulfilling lives. We will also experience delicious yoga nidra – a deeply relaxing technique that’s a phenomenal way to plant the seed for change in your life. 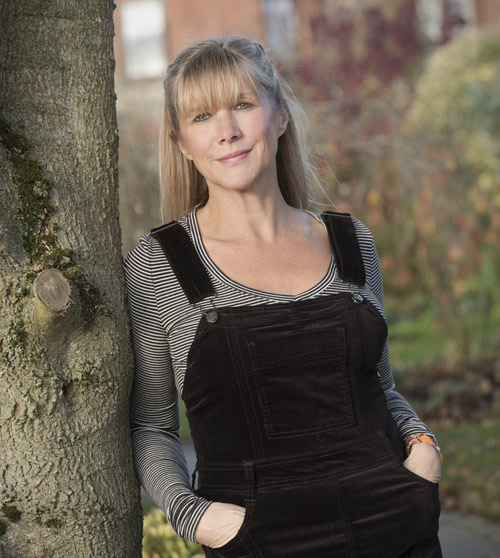 International author, qualified breath coach, public speaker and workshop leader, Rebecca Dennis is the founder of Breathing Tree and her practice is based in London. In her past life she worked in the media industry and discovered this work nearly ten years ago. She has since been continually inspired by the simple power of our breath and how it can change lives including her own. With a background in massage and healing work she studied this cutting edge technique, Transformational Breath with founder Judith Kravitz in Mexico and Miami and has worked with other influential trainers in Italy and the UK. Featured by BBC Radio, Vogue, Tatler, The Telegraph, Grazia and Psychologies. Her mission is to teach as many people as she can how they to empower their lives and improve their physical and mental wellbeing by simply changing the way they breathe. Rebecca specialises in treating issues such as stress, anxiety, addiction, depression, trauma, sleeping and focus issues, lack of energy and physical problems. She continues to study with inspirational teachers from all over the world and fervently believes that conscious breathwork is the ultimate key to our well-being, health and inner peace. Rebecca is extremely intuitive in the reading the body and understands what it is the client needs to shift and release in order to move forward. GQ Magazine ‘Your platinum service will be a visit to breath coach, Rebecca Dennis, satisfied clients include a boxer who regained his title after improving his breathing patterns and a CEO who stopped having panic attacks. Jess qualified as a yoga teacher over 10 years ago and has been practicing for nearly 20. During this time her love for Yoga led her to study with many inspirational teachers and study many different types of yoga and she is immensely grateful to her teachers. 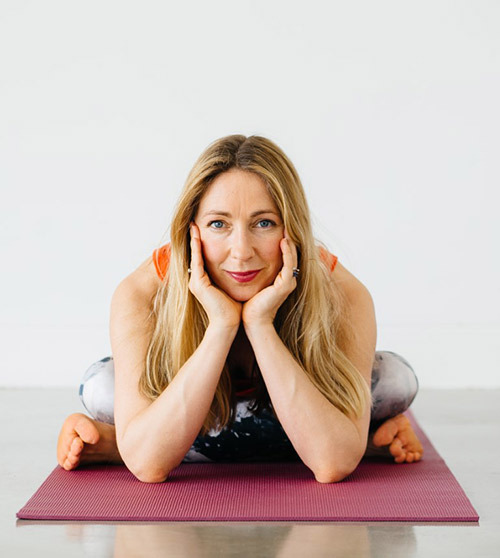 Most recently Jess has found her spiritual home in ISHTA yoga (Integrated Science of Hatha, Tantra and Ayurveda) and is now an Advanced Teacher – E-RYT 500hr, ISHTA Certified Teacher. Jess skilfully provides a space in her classes where everyone feels comfortable and can challenge themselves safely, whether they are beginners or more experienced yogis. She hopes her classes encourage more awareness, so people can connect more mindfully with their bodies, each other and our environment. Jess teaches on the ISHTA London Teacher Trainings. Has been featured several times in Yoga Magazine, OM Magazine and collaborates regularly with Yoga Matters.